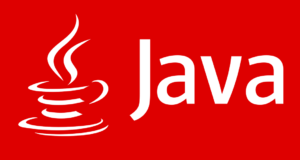 Java program to calculate the volume of a cube – In this distinct piece, we will talk more about the different ways to calculate the volume of a cube in Java Programming. Fitting examples and sample programs have been added for the sake of greater comprehension for interested people. The compiler has also been added with which you can execute yourself. As we all know, a cube is a three-dimensional figure which is used every day in our daily life. A cube is just an extrapolation of a square by giving it a height of the same length. All the sides of a cube are equal and the opposite sides are parallel. All the angles in a cube are equal to 90 degrees. 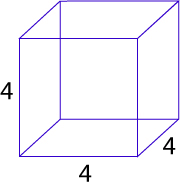 Volume = 4*4*4 = 64 cubic units.